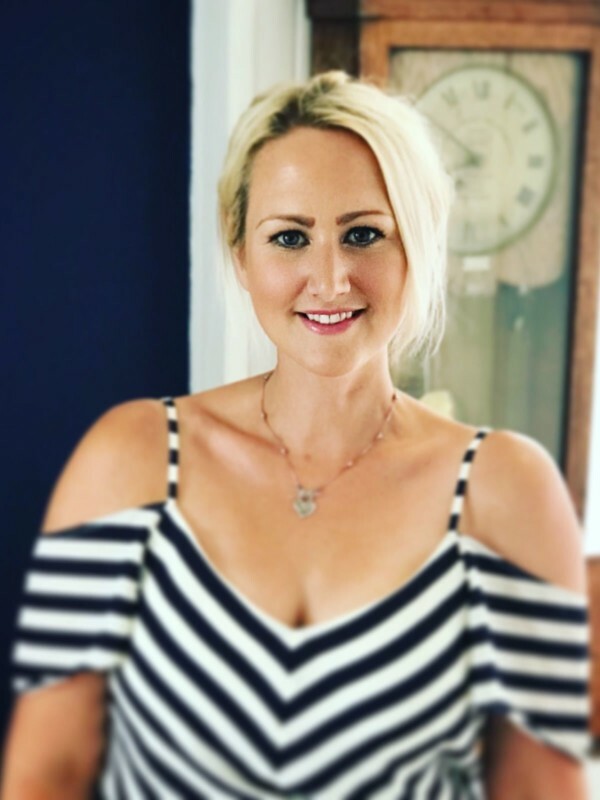 Llinos’s career has covered a both development and production ranging from Documentaries to Children’s Factual, and access-based Medicine to Business. Credits include the multi-award-winning landmark history The Story of Wales (BBC), and a string of other highly-acclaimed and Bafta-nominated series. One of the founders of the Push Auto network which links industry leaders with emerging talent, she’s Deputy Chair of the RTS in Wales.